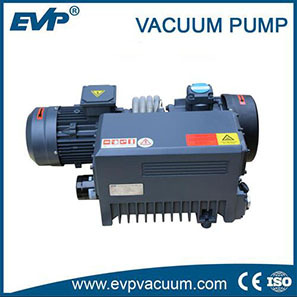 Closed Cycle Water Ring Vacuum System|Vacuum unit|Vacuum Pump - Vacuum Pump - EVP Vacuum Solution! 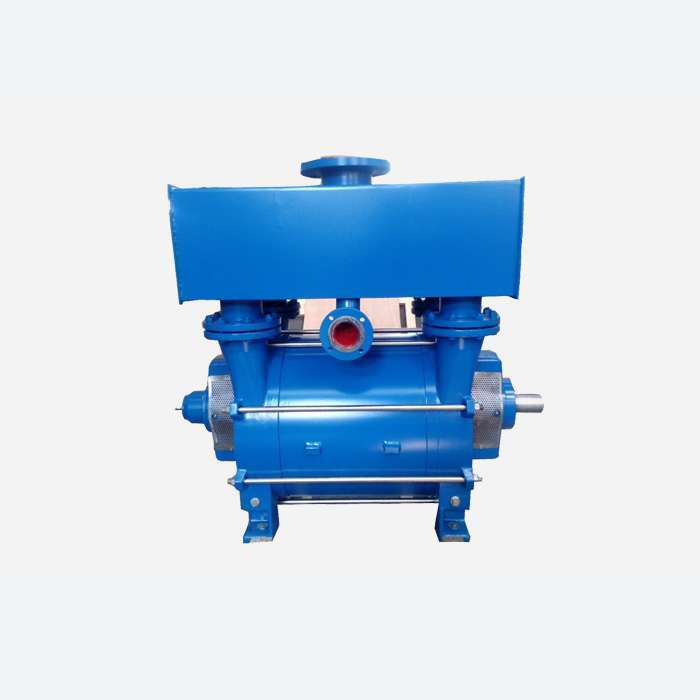 Description: We provide a full range of water ring pump units such as 2BE series, 2BV series, 2SY Series, ZJZ series of all sets of units, including the steam separator, heat exchanger, connecting pipe, etc. 1. 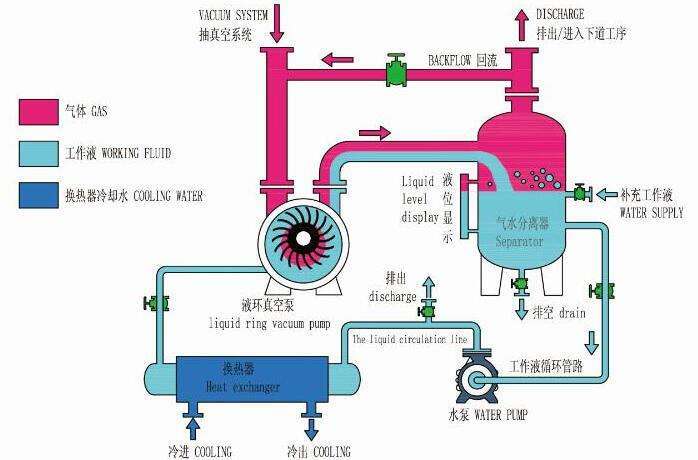 The normal operation of the water ring vacuum pump requires a lot of working fluid. Based on the different size of the pump, per hour of working fluid consumption is from 0.12m3 / h to 50m3 / h. If we only rely on continuous external water supply, then the consumption of water accumulated every year is very large. The application of the closed cycle vacuum system of the water ring pump can avoid the waste of working fluid. 2. 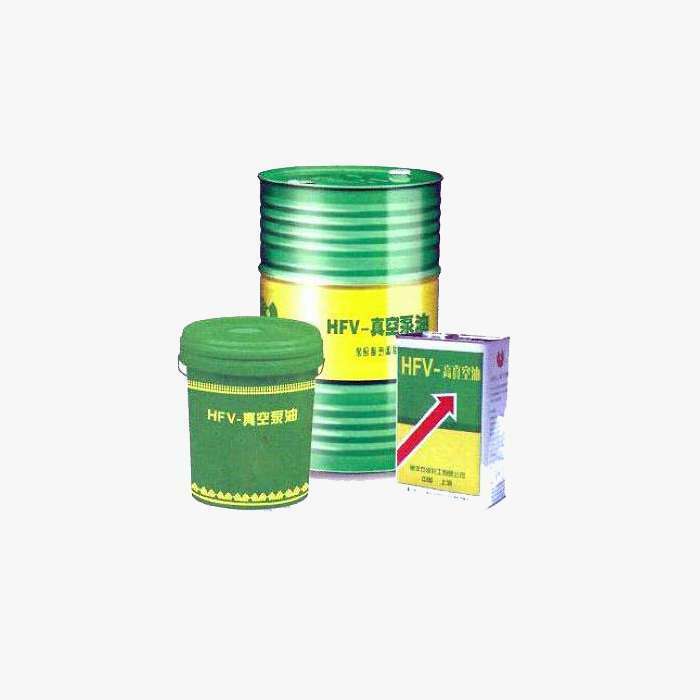 In chemical industry, there are toxic and harmful liquid, and some flammable and explosive gas, the circulating fluid is not allowed to communicate with the outside world. So as to avoid pollution of the workplace, closed cycle vacuum system which adopts flow parts stainless steel & mechanical seal can solve such problems. 3. When under the situation that water quality can not be guaranteed, serious scale may be caused after running a very short period of time. And this can affect the normal operation of the pump. Then we can add a softening tank before the pump, composed of equipment similar to closed-loop unit to monitor the level with constantly adding soft water. By doing this can we guarantee the good operation of the system. 4. In order to make the system running smoothly and reliably, the pump group can be set to one open and one close (for preparation), or multiple open and multiple close (for preparation). When start the operation of the system, we open several pumps at the same time to meet the system process requirements within short time. Then after the return signal, electronically controlled or remote closed off the spare pump, leaving only one or several to maintain the pump to maintain the system vacuum, reducing the power of the entire system, shorten the process time and improve the automation. 5. 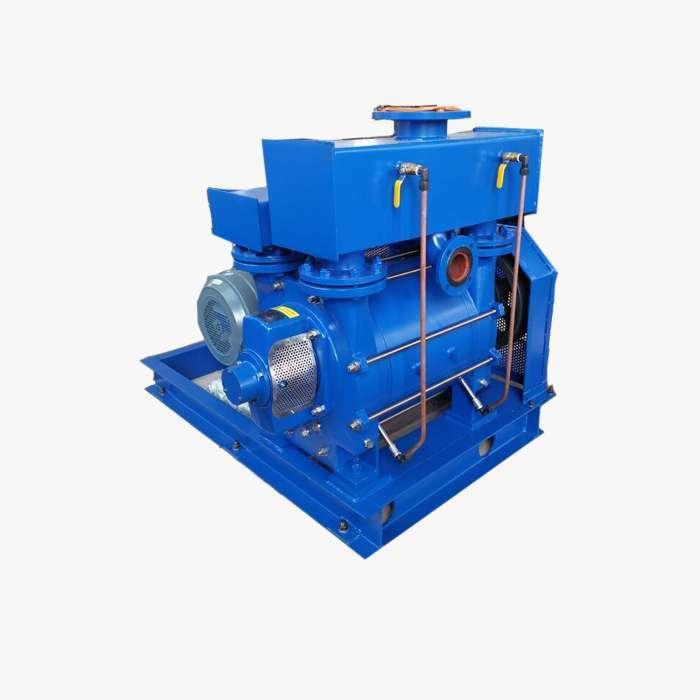 Large equipment of water ring complete sets of vacuum pump systems can be used in gas drainage, pressure adsorption, transportation filtration and other industries. Our company designed a full set of mobile gas pumping pumping station, and equipped with a sound monitoring and control system, all supporting 2BE products to ensure the unit’s reliable operation. 6. When in the evacuation of closed containers, such as drying systems, the system required vacuum is much higher than the water ring pump, then we can connect Roots pump to become a Roots – water ring vacuum system to improve the suction capacity, ultimate vacuum to meet the requirements. The ultimate pressure of three Roots units plus water ring vacuum pumps can be about 0.5Pa. 7. High-pressure water ring compressor application must be added after a rear separator, the container is a pressure vessel category, playing the role of a gas-water separation, voltage transmission, and can provide circulating fluid. This kind of compressors can compress hydrogen, acetylene and other chlor-alkali industry generated gas. 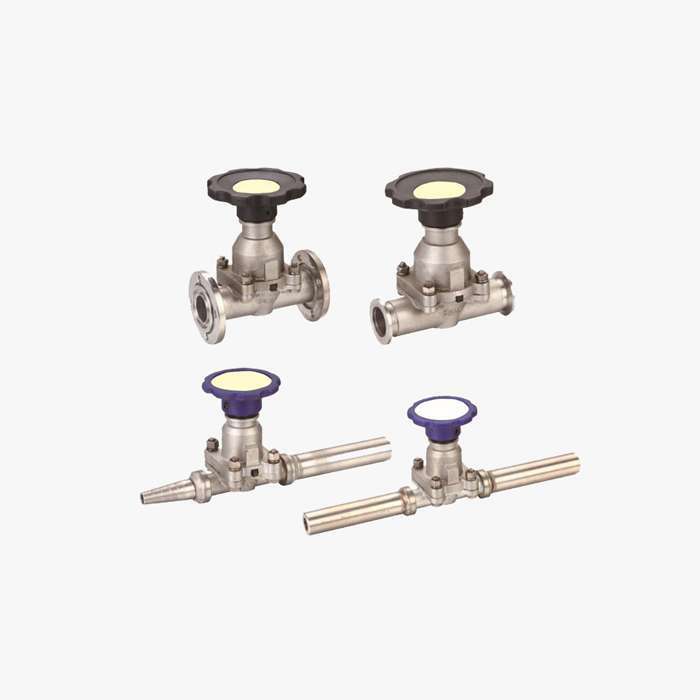 Generally with heat exchangers, centrifugal pumps and other accessories, all units only need to stay the interface, with user-friendly installation and commissioning.